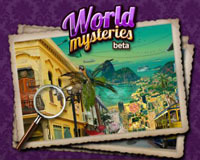 World Mysteries is a new hidden object online game from Vostu, on Facebook. 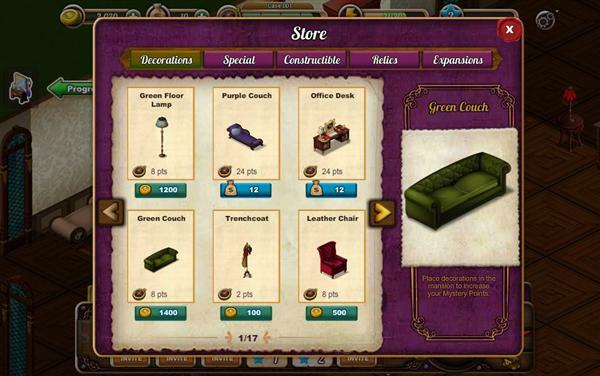 Travel around the world collecting objects and solving puzzles in order to find your missing uncle. 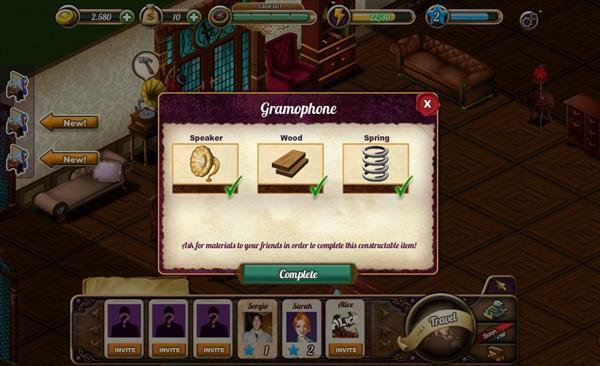 On the way you’ll visit spectacular places and decipher amazing riddles. 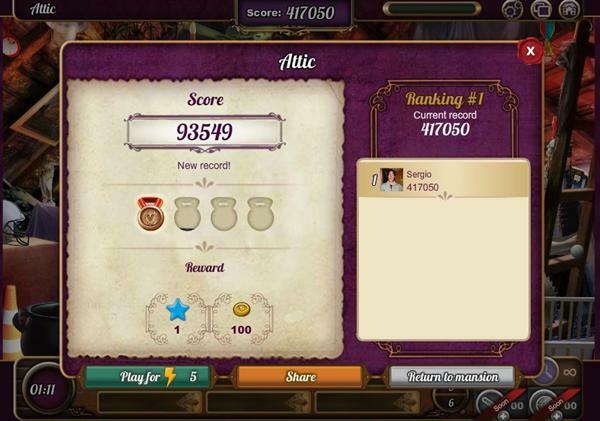 You start the game discovering that your uncle, an adventurer searching for the world´s lost treasure, has disappeared. If you are honorable, the time has come to search for him! 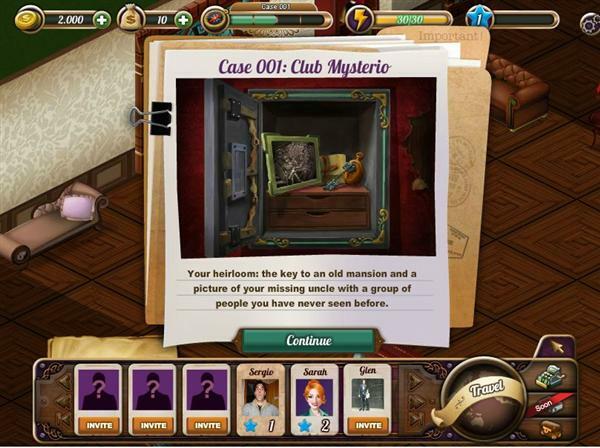 Find clues, hidden relics and interact with the most enigmatic characters to unravel this fascinating story. 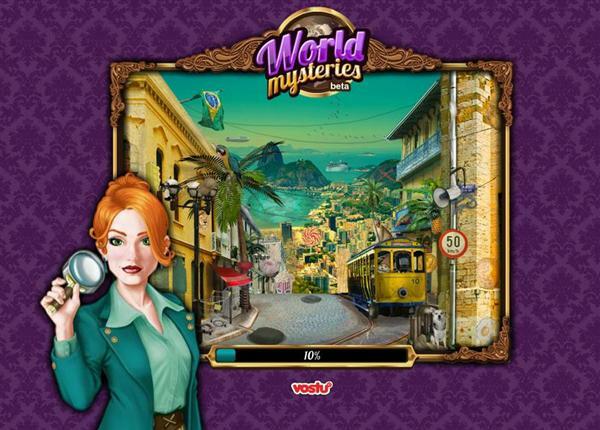 World Mysteries gameplay is similar to other HOG available like Gardens of Time or Hidden Chronicles, which means, very good! 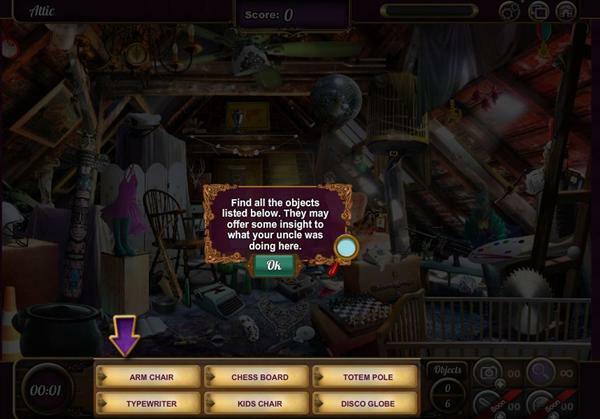 The game features many locations where you have to find hidden objects, those locations are unlocked through buying and restoring objects at the mansion, at the same time you will decorate it and your own taste, each object gives you more reputation, which in return is used to unlock new items and locations to explore. Available in English, Portuguese and Spanish. The game is also backed up with a small blog in Vostu website. 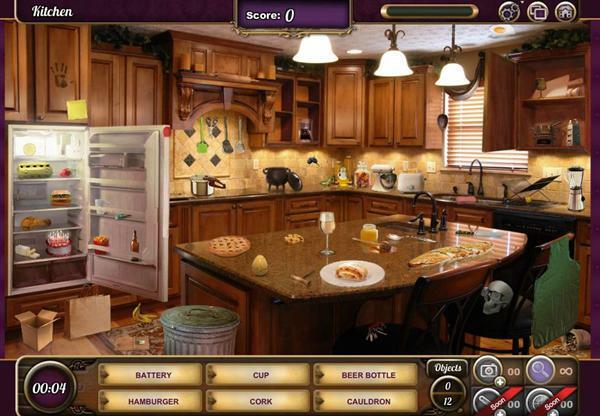 Related Tags: Hidden Object, HOG, Vostu.